Answering many questions for modern Catholic women, this letter, written for the 1995 Fourth United Nations Conference on Women, acquaints us with the thoughts of Saint John Paul II. It is an introduction to the Christian concept of woman and her indispensable role in the Church, the family, society, and the world. Lectio Divina is prayer using scripture. It is unique because it fosters interior silence, opening the space for deep listening. Through Lectio Divina, individuals learn to be receptive to the voice of God. This is a small group study, space is limited! For questions or additional information, please email Joan or call 518-400-2468. Lectio Divina is prayer using scripture. This form of prayer fosters interior silence, opening the space for deep listening. Through its practice, individuals learn to be receptive to the voice of God. This group is currently full. 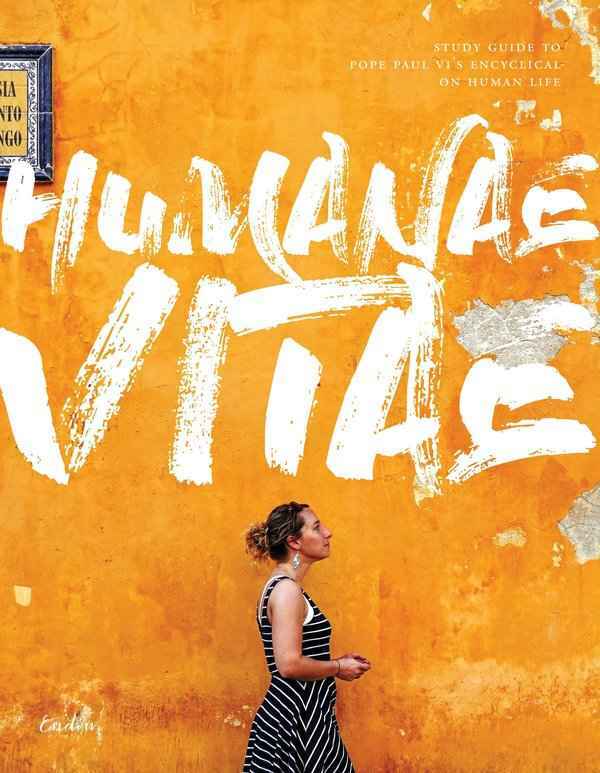 The papal encyclical, Humanae vitae (Of Human Life) written by Blessed Pope Paul VI and issued on July 25, 1968, provides beautiful and clear teaching about God's plan for married love and the transmission of life. It reaffirms the constant teaching of the Catholic Church on married love, responsible parenthood, and the continued rejection of unnatural forms of birth control. The words of Pope Paul VI contained therein reflect the teachings of his predecessors, especially Pius XI, Pius XII, and John XXIII. Saint John Paul II’s Theology of the Body fully vindicates and supports Humanae vitae and Popes Benedict and Francis have also voiced affirmation of its teachings. Registration is required and is open until Sunday, March 3, 2019. For questions or additional information, please email Rita or call 518-400-2468. This event is open to members of the Capitol Region Frassati group. For details, please contact your chapter leader. Registration is open through Tuesday, October 23rd. For more information about this study group, please contact Denise Salage.